Style, color, and elegance, without the hassle. Tailored to your style. 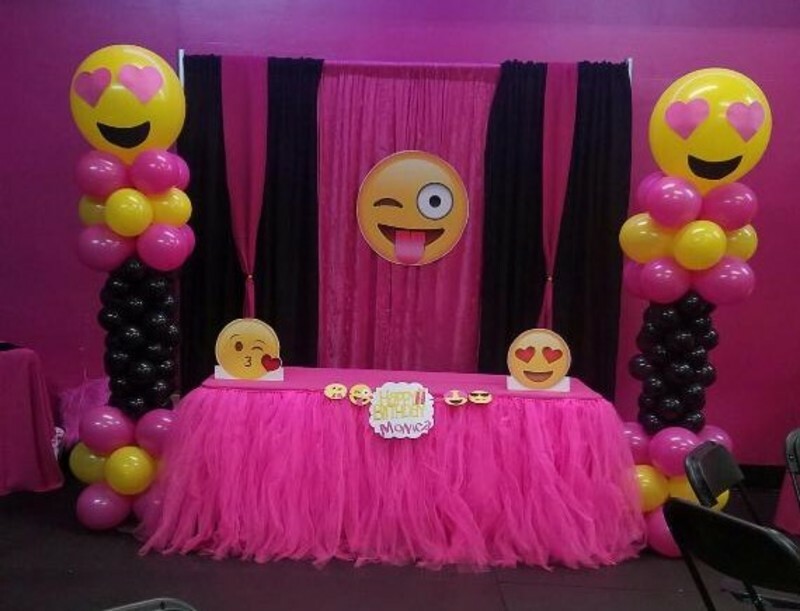 Your wish is our command - at All Miami Party Rental, your unique style and our flexibility go hand-in-hand. We're more than happy to adjust any decoration to meet your needs, no matter how specific or exclusive. Colorful. Whether you're just looking for a bit of color to accent your decor or a full-fledged rainbow of party flavor, we've got it! That being said, if color's not your cup of tea, see above - we can do that too. From elegant to care-free. Really, it's all about your style. 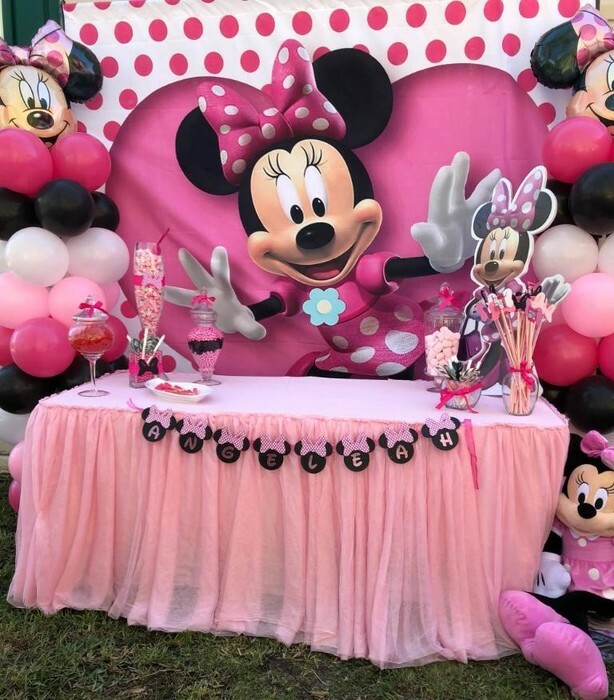 At All Miami Party Rental, we have experience with a wide array of events, from care-free children's birthday parties to formal corporate events. 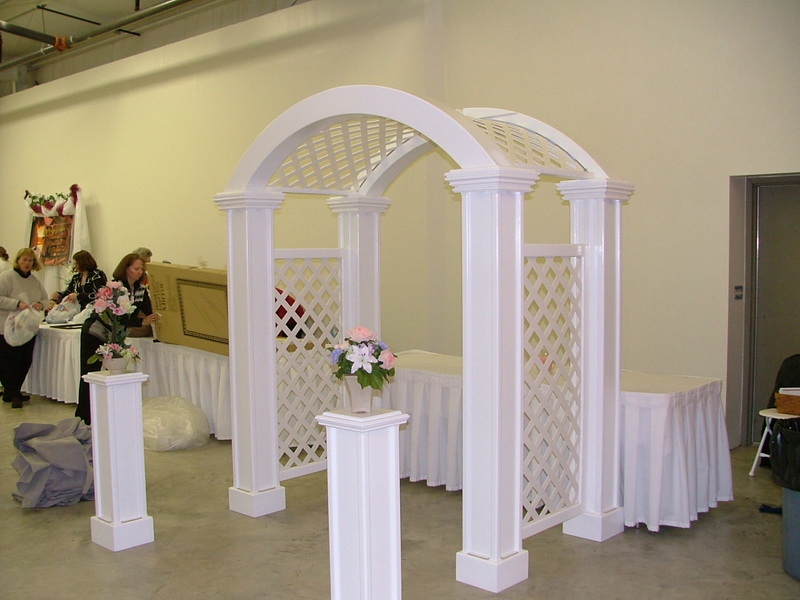 Need a wedding arch with fine table linens and a tent for a beach wedding? Done - faster than you can say "I do!" 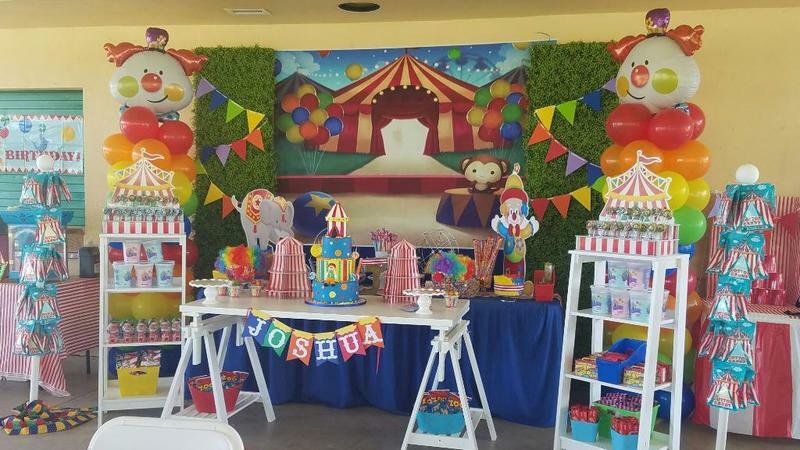 Need 272 balloons and 9 piñatas for a Miami birthday bash? No sweat. 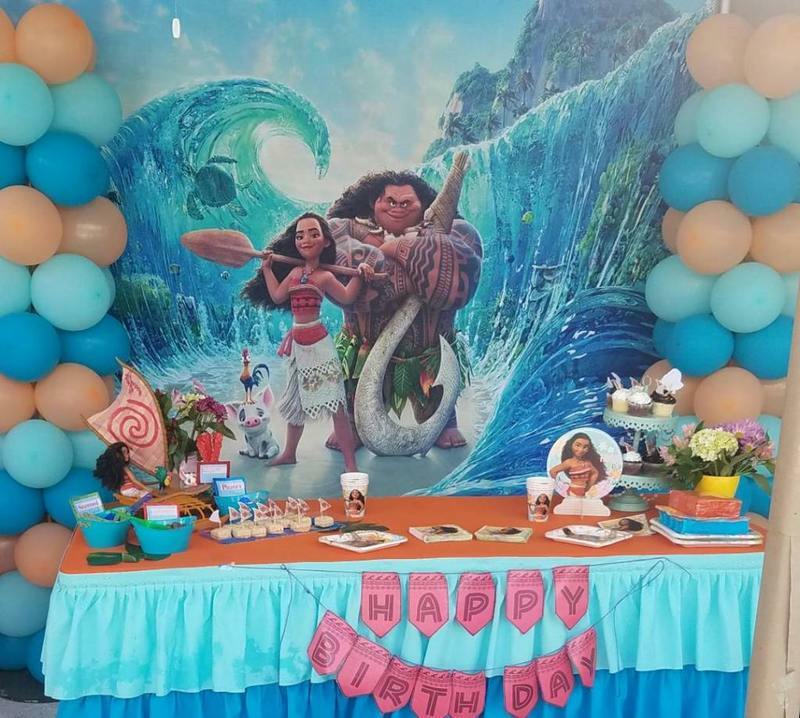 Feel free to browse the photo galleries of our most popular decorations below! Need some advice? Ready to order? Give us a ring today - we'd love to hear from you! Balloons - Columns, art, figures, and more! All Miami Party Rental provides according to your style. 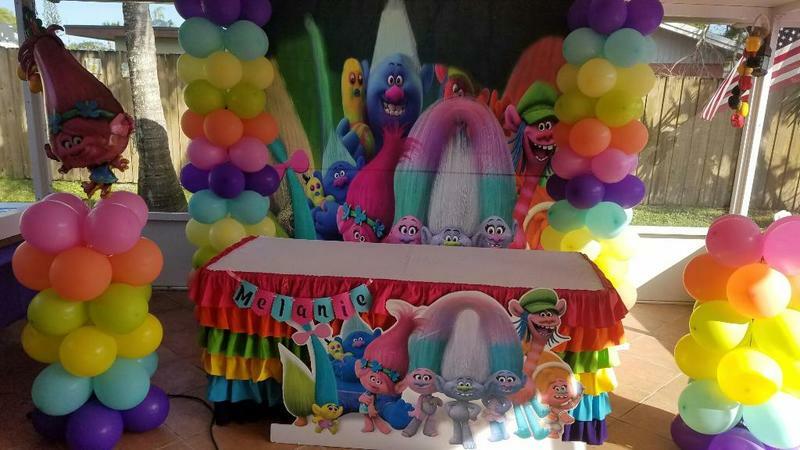 From columns and arches to animals and other figures, in multitudes of colors, picked and designed according to the needs of your party. 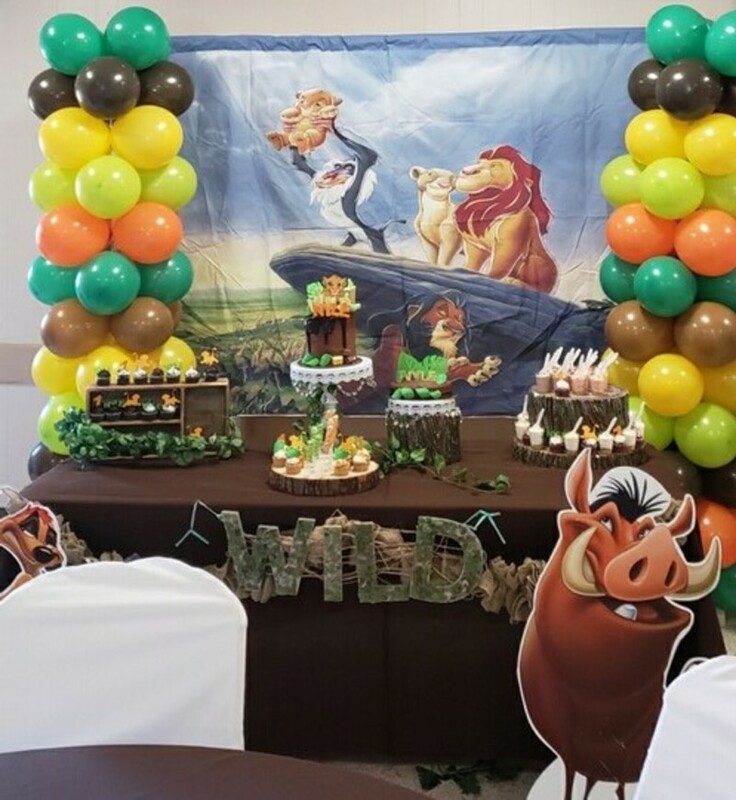 We've found throughout our party experience that a little color and design goes a long way towards making your event memorable and unique. Need a few special balloons for the guests of honor? We do that. 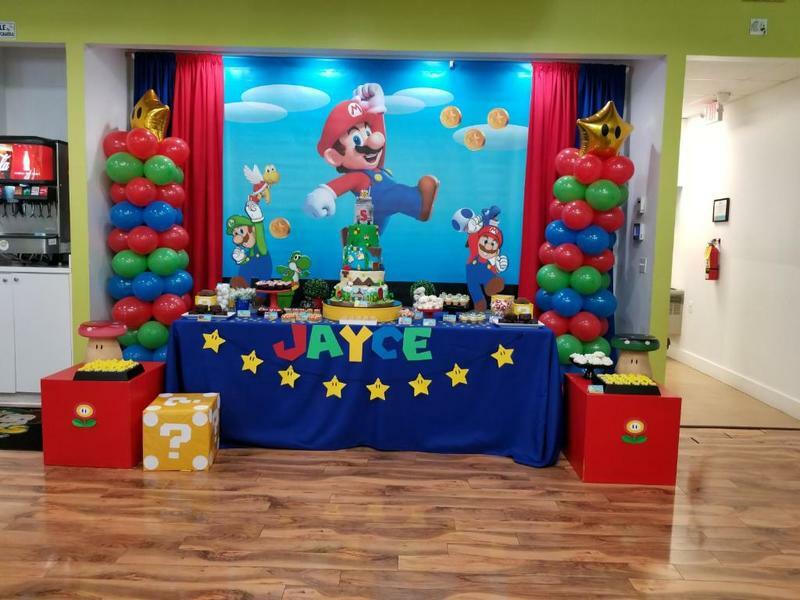 99 red balloons? Our pleasure. Something that would make 99 red balloons look like amateur hour? Your wish is our command, Miami. 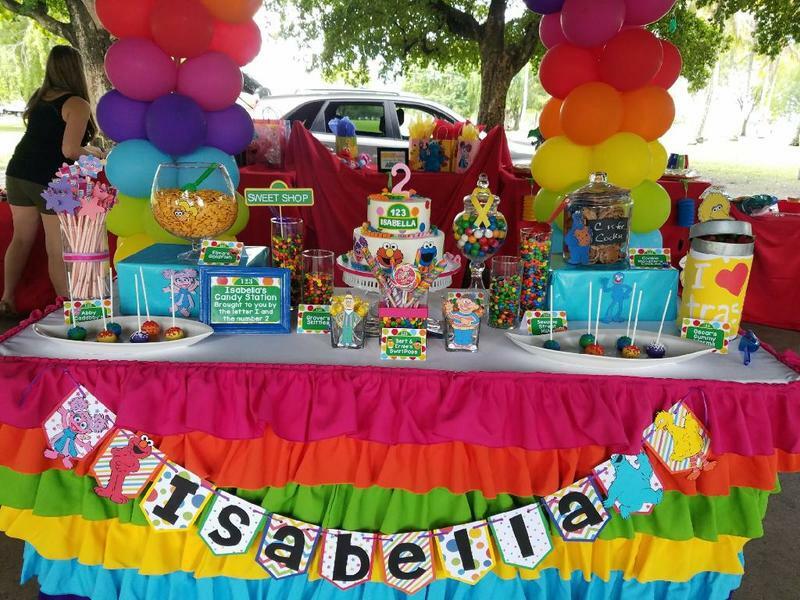 Piñatas - don't keep your sweet tooth waiting. Piñatas ($45) - What's bright and themed, stuffed to the brim with surprises, providing family fun for adoring children and adults around the world and satisfying up to 25-30 sweet teeth simultaneously - all while flying through the air? You guessed it, and we've got it. 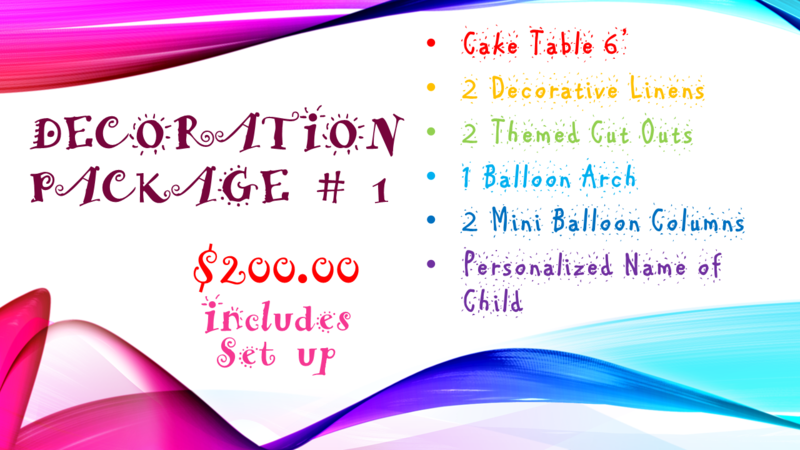 Piñatas in a variety of themes, colors and sizes - get one for your event today! 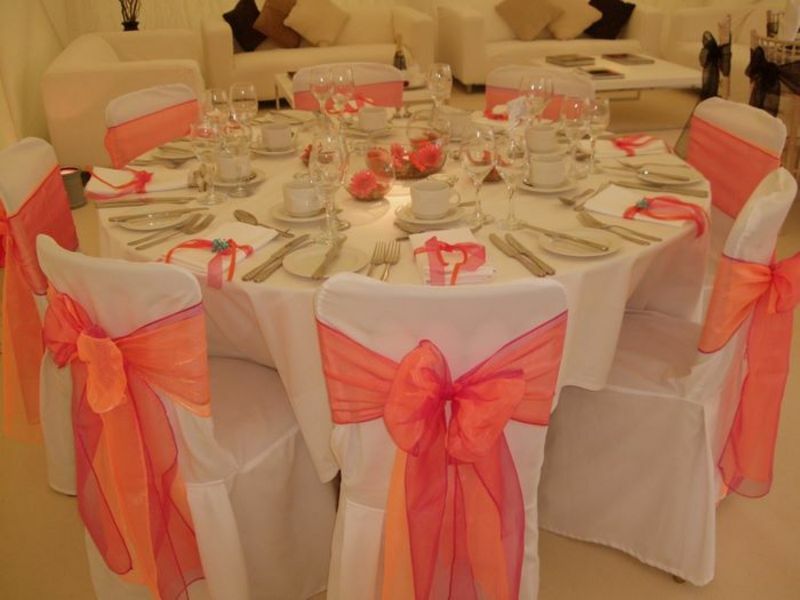 Table and Chair Coverings - more than just a place to sit. At All Miami Party Rental, we understand your need for elegance. Table and chair coverings are a great way to infuse your event, themed or otherwise, with just such a stylish accent. 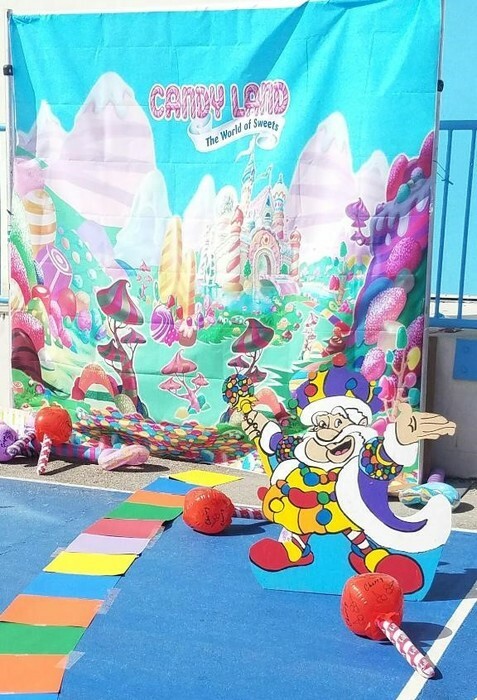 Our coverings come in a variety of sizes and shapes, and nearly every color, to match your needs - just another way All Miami Party Rental helps make your event unique. Round Table Linen: 120" round linen will hang to the floor for the 60" round tables. Recommended for formal events. 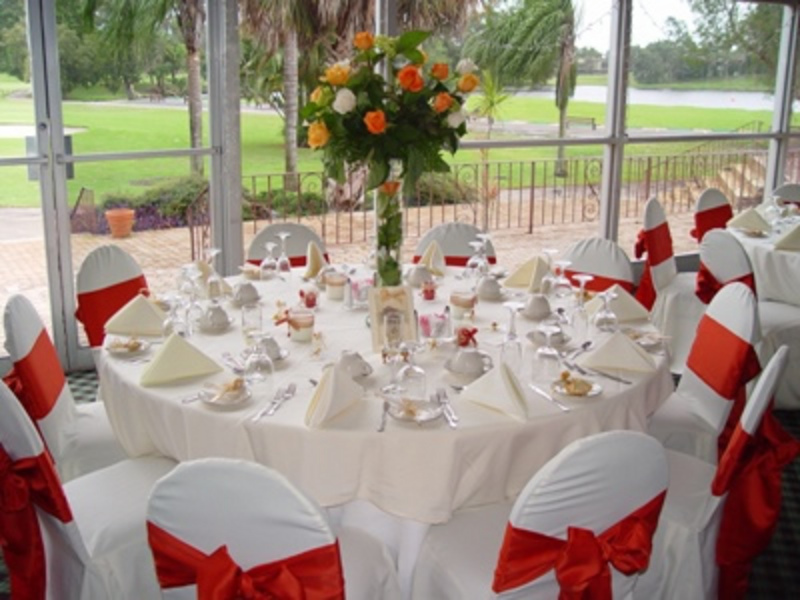 Banquet Table Linen: 90" x 156" conference cloth is the ideal size to fully cover your 8' banquet table. This cloth will hang to the floor on all sides. Rectangular Table Linen: 90" x 132", creates a drop over the side that hangs to the floor on a 6' rectangular table. 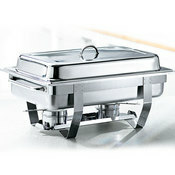 Great for casual and formal dining. 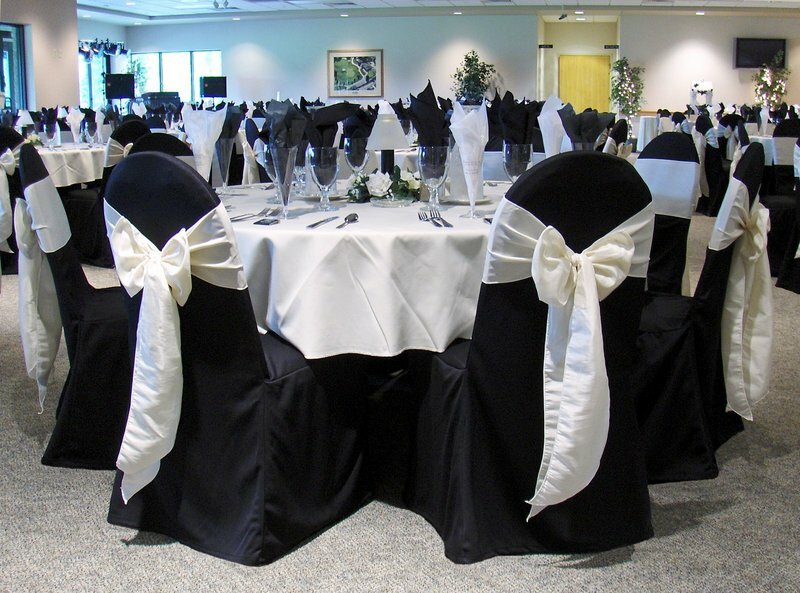 Fine Cloth Napkins: 17" x 17"
Accessories - everything your event needs. Bar - Need a place to serve drinks and snacks? We've got just the solution for you - with this inexpensive rental, save yourself the hassle of cleaning up / transporting your own furniture. Need some chairs for your bar? 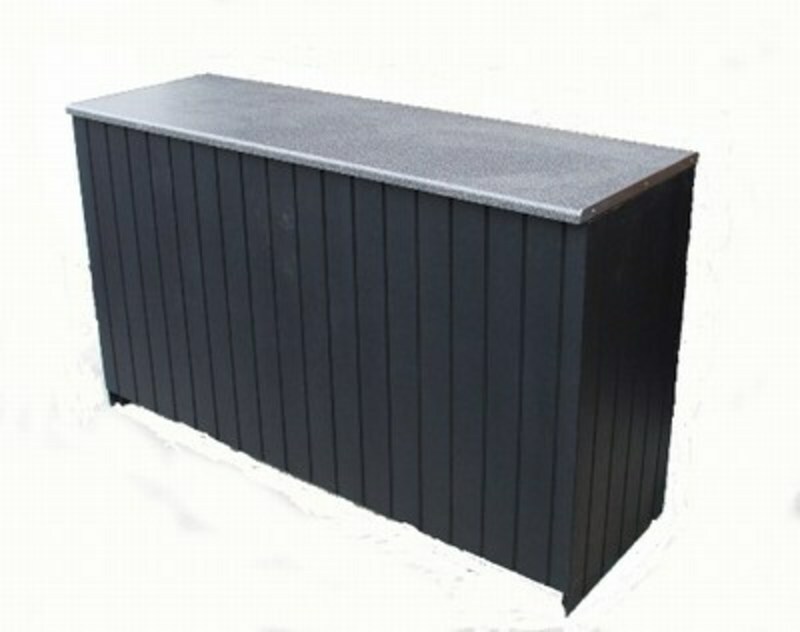 Check out our black stools with back rests (below). Black Stool with Back Rest - Comfortable and a great match for our bar rental, these chairs are an enjoyable place to sit. It's really that simple. 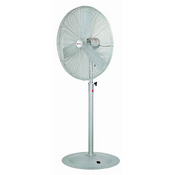 Oscillating Pedestal Fan - Looking for a way to stay cool either inside or out in the Miami heat? 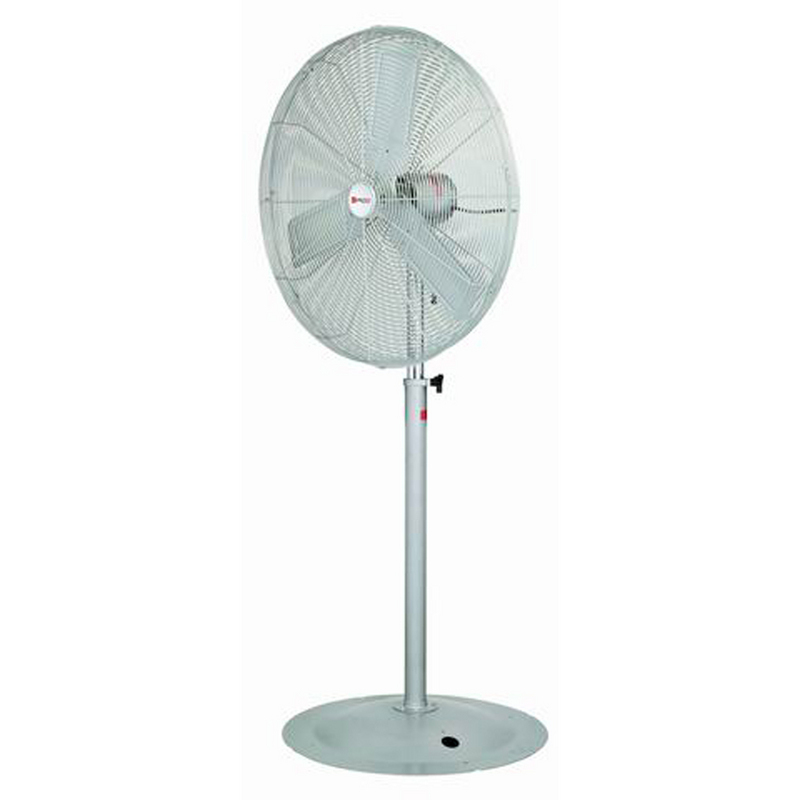 You may want to consider renting several of our oscillating fans. We've found that this is an excellent complement for our bar, to keep your guests (and their drinks) cool. Shafing Dish- Making constant trips from the food table to the microwave is time-consuming and irritating. 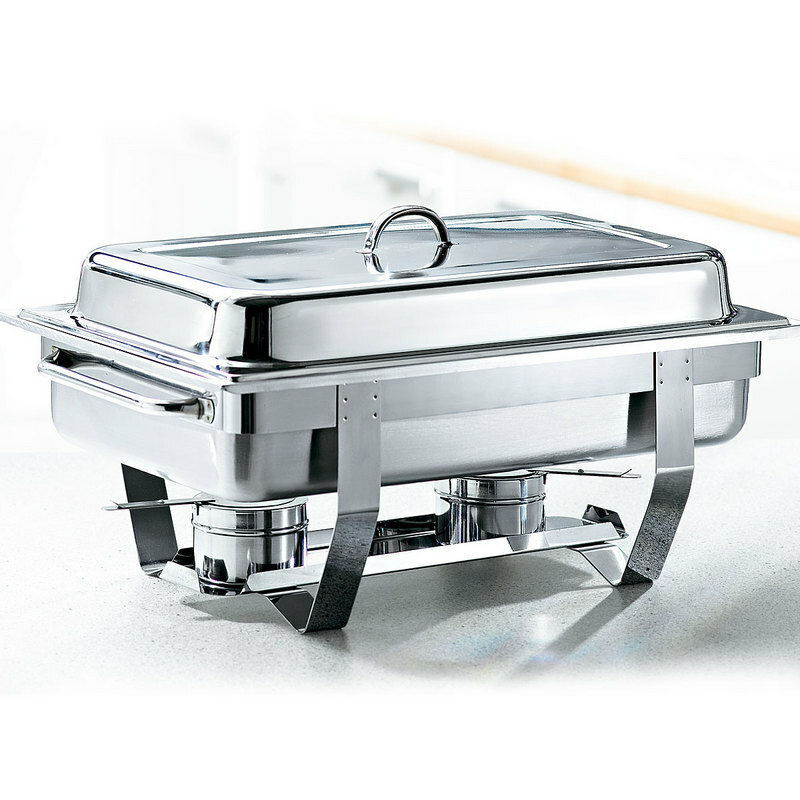 Our large, warmed dishes are a professional way to ensure that once your well-thought out food selections have been prepared, they stay that way - warm, delicious, and ready to eat. 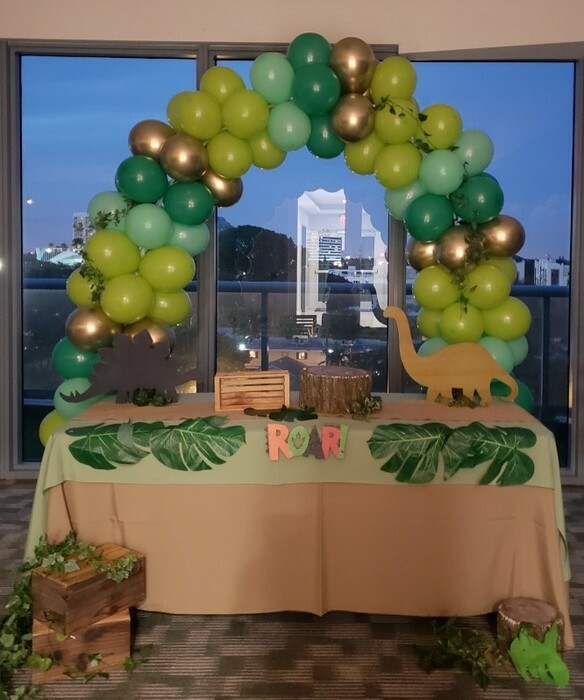 Wedding Arch- Our wedding arches are a beautiful backdrop for photos, easily transportable, and open to further decoration (with balloons, flowers, or whatever you so choose). 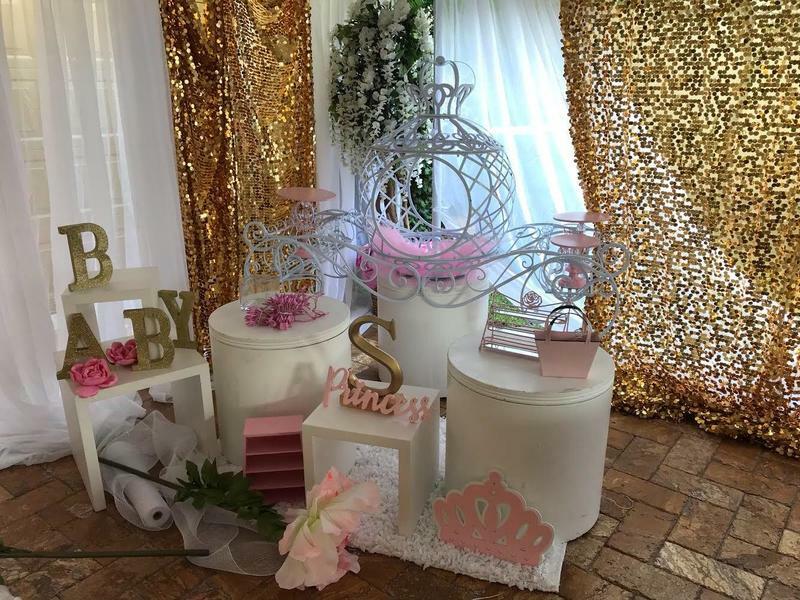 Your wedding is your special day - let All Miami Party Rental help make it unique and memorable. 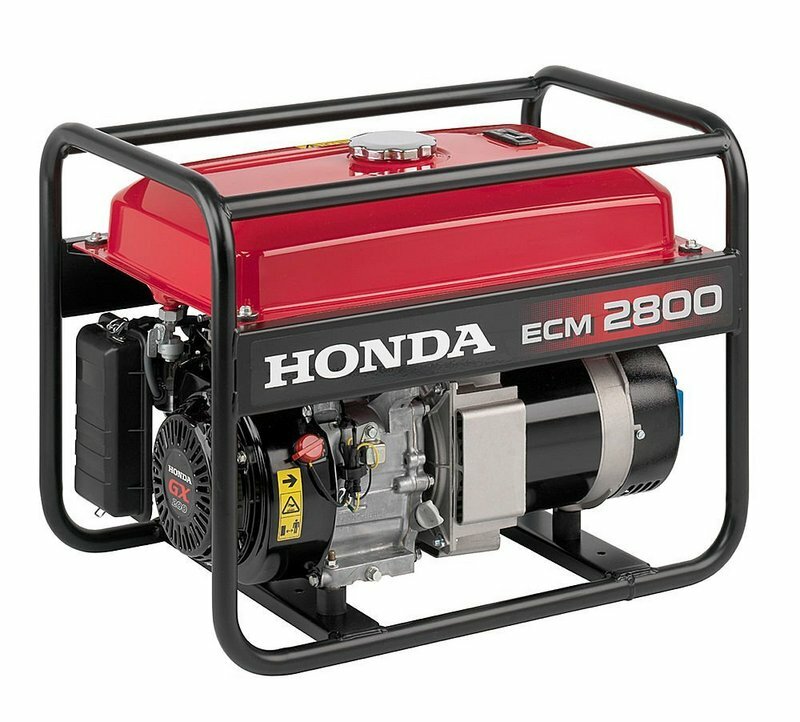 Generator - Having an outdoor event? No electrical outlets? No problem. 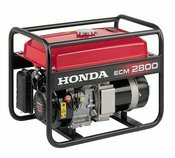 Our affordably priced rental generators are an obvious alternative to an event without electricity. 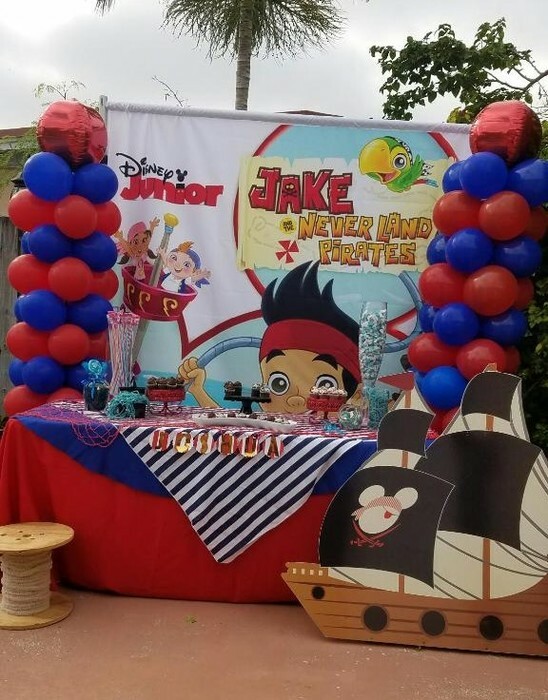 Our generators may even be used to inflate bounce houses or other inflatable units! You'll need a generator if using a city or municipality park in the Miami area - they generally don't permit individuals to use their electricity.